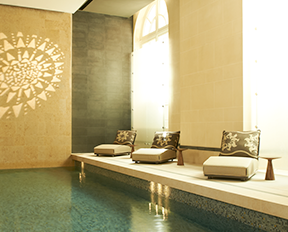 Discover the spas dedicated to Clarins well-being, either close to home or in exotic locations around the world. 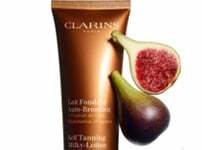 Clarins products and application techniques are the fruit of over 60 years of dialogue with the clients. 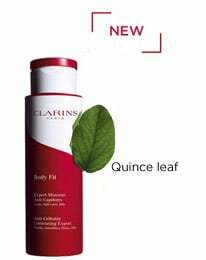 Clarins treatments are totally unique. 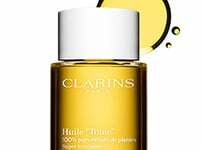 They combine the power of the Clarins Touch – a specialized and skillful massage – with the purest plant extracts and aromatic essential oils. 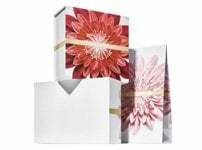 The result is a blissful sensory experience that addresses the way you look and feel. 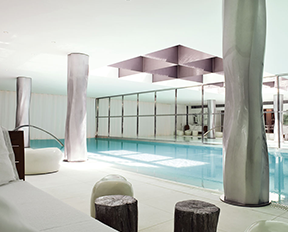 A haven of well-being for skin that is exposed to the stresses of city life. Beauty, relaxation and travel… Enjoy Clarins expertise all over the world in locations that will surpass your wildest dreams. An exclusive selection of exceptional hotels, located around the world, delivering the ultimate spa experience. 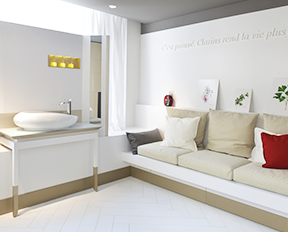 Located around the world, Clarins Skin Spas are created as a peaceful place for a little me-time where you can escape for the very best facials and body treatments from skillful, caring beauty therapists.